The “Life After” rehabilitation programme was developed for the psychological recovery of former members of sects and cults. The programme is based on the results of psychological research aimed at the study of people’s problems and experiences connected with leaving a sect or cult and the experience gained by of our specialists during their work with victims of sects during the past ten years in the Latvian Committee for Combating the Totalitarian Sects. Moreover, we study and take into account the experience of Western rehabilitation centres for former members of sects and cults. A person who has experienced psychological violence in a sect or a cult finds it difficult to trust the world and find their own place in it. The fear of being deceived again blocks their motivation to move forward, to find one’s voice and to build close relationships. Former members of such groups occasionally develop phobias, guilt, frustration and anger, as they allowed themselves to be deceived. They may also regret wasting their time and sometimes doubt that their decision to leave the group was the right one. Due to incompetence, people who genuinely want to help the victim usually make the situation worse. Former members of sects and cults face inconsiderate statements from family and friends. Misunderstanding of their problems by psychologists, as well as criticism from representatives of traditional religions and other factors prevent the restoration of their mental equilibrium. These situations force the victims to lock up, stay depressed and seek solace in alcohol, drugs or destructive groups. They find it almost impossible to get help as only a few specialists provide individual rehabilitation events in the post-Soviet republics. There are no rehabilitation centres or group therapy, which have proved effictive in the Western world. Now a psychological rehabilitation programme for former members of sects and cult is also available in the post-Soviet republics. 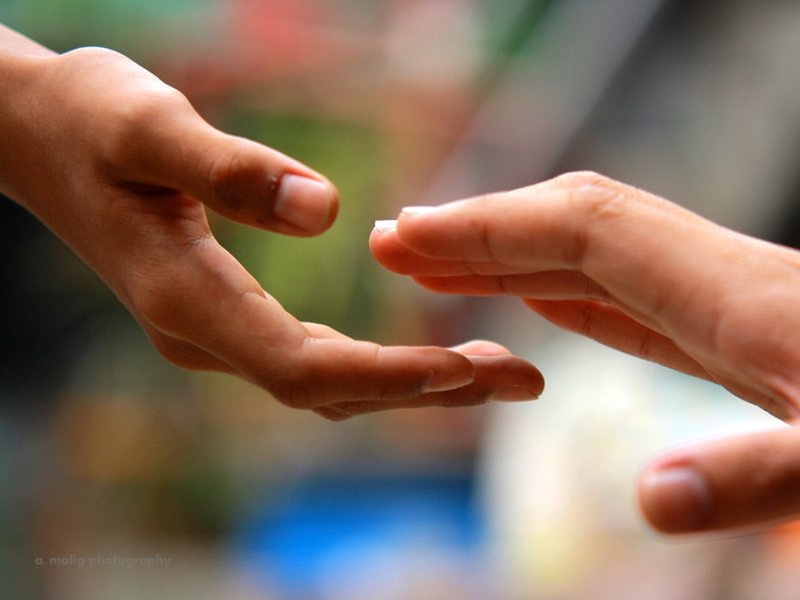 There are two options for receiving psychological help: individual meetings with a consultant and group therapy. 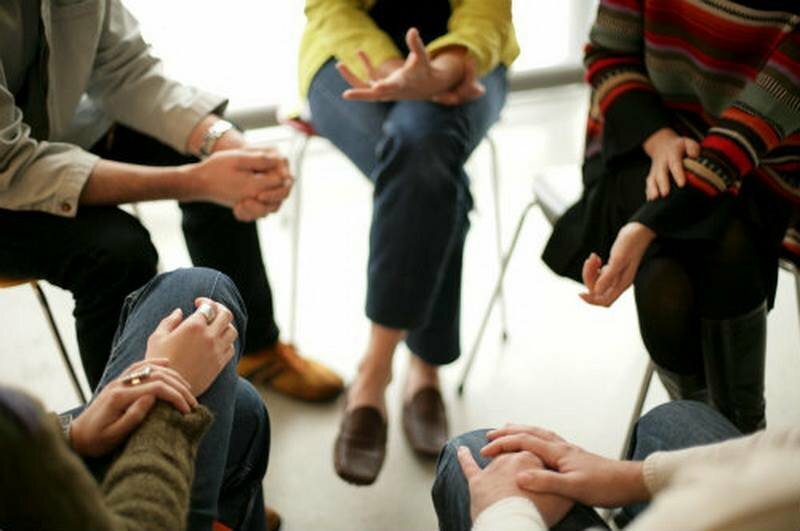 The benefits of group therapy are in meeting new people who have experienced similar problems and dealt with them. It is often difficult for former members of sects and cult to trust a group of unknown people, even if they have similar problems, therefore, at earlier stages it is recommended to work with a specialist on one-to one basis.